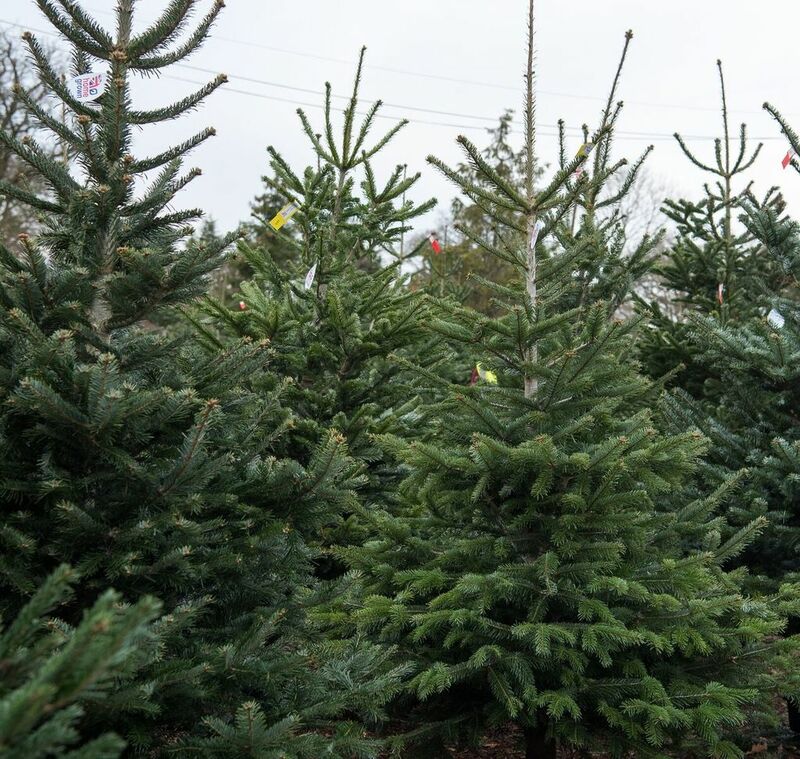 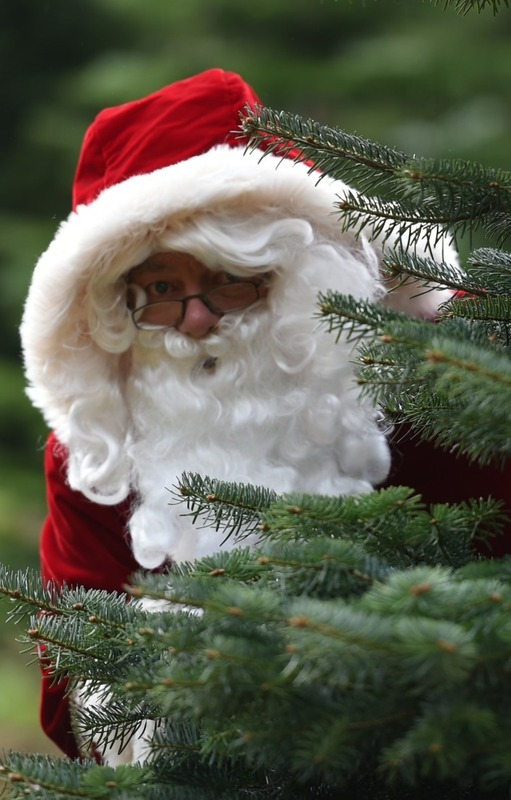 We have been growing real Christmas trees including Nordman Fir and Traditional spruce since 2005 and with 7,000 trees cut fresh every Christmas for our retail customers you will be spoilt for choice. 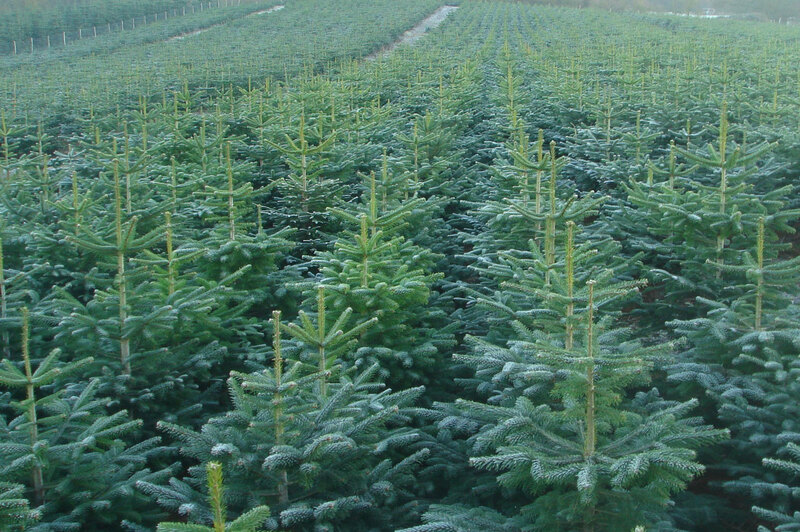 Over the years Hans has won many awards for his beautiful home grown Christmas trees. 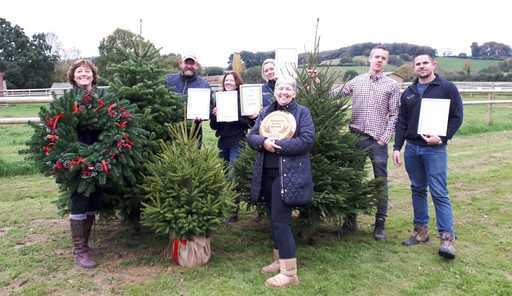 In 2018 we won 5 awards for Runner Up Best Nord, Spruce and Container grown Christmas trees, Best Decorated Wreath and Champion Festive Wreath. 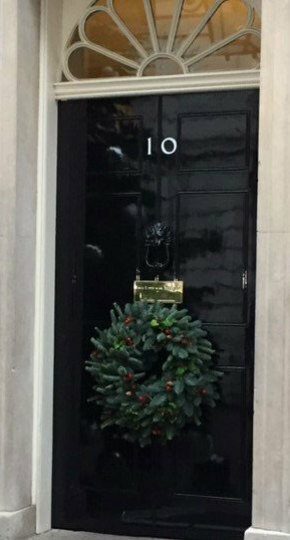 In December 2018 we went up to Downing Street to put a wreath on the door of No 10. 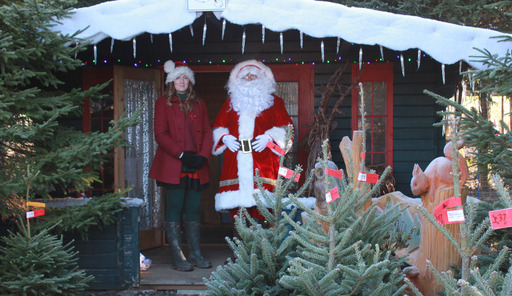 In December as well as Christmas trees we offer a fun-filled family day out with an opportunity to visit Father Christmas and meet our family of reindeer. 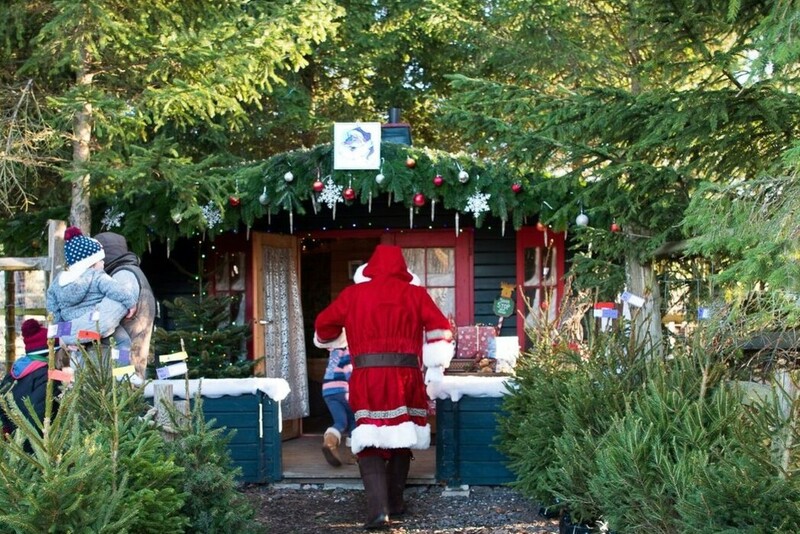 We have rides for the family, a field café and a local produce market (on the first two weekends in December). 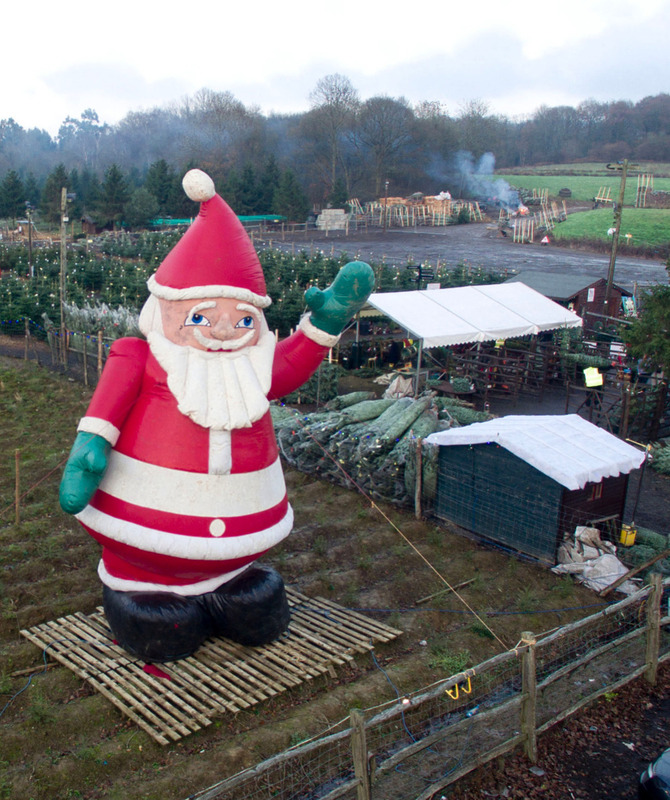 Newlands Corner Christmas Tree site, off the A25. 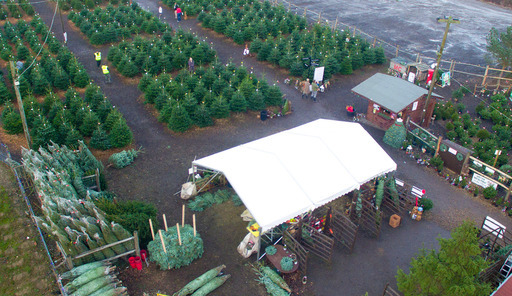 We sell Nordman Fir and Norway Spruce Christmas trees as well as Pot Grown trees. 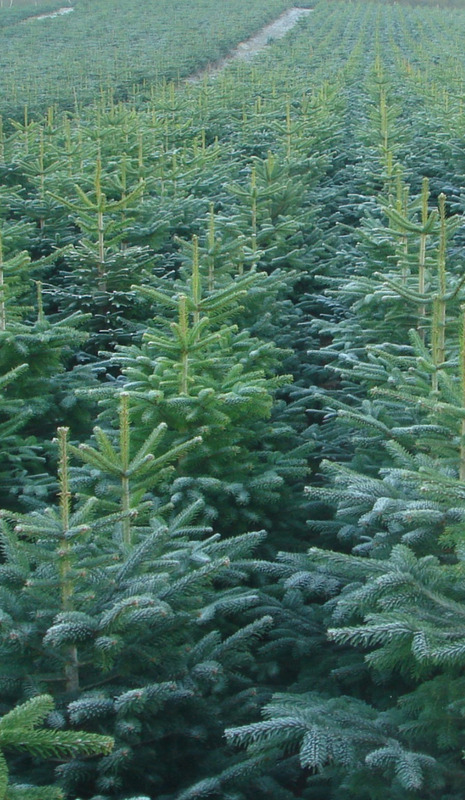 We also sell Christmas tree stands. 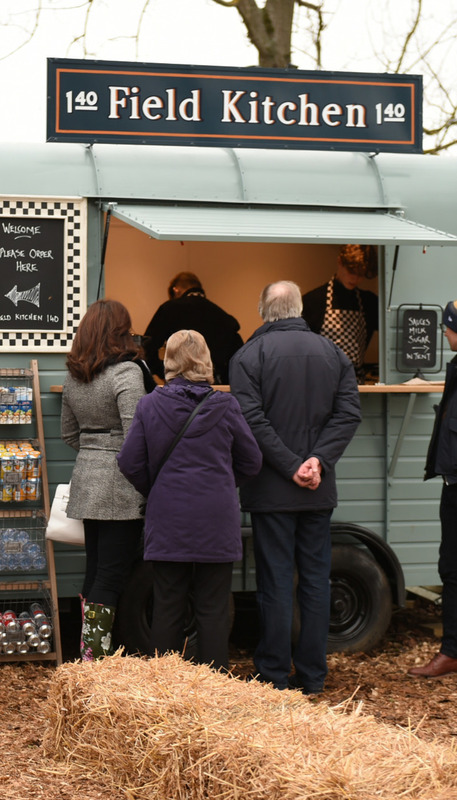 Opening times for 2019 to be confirmed. 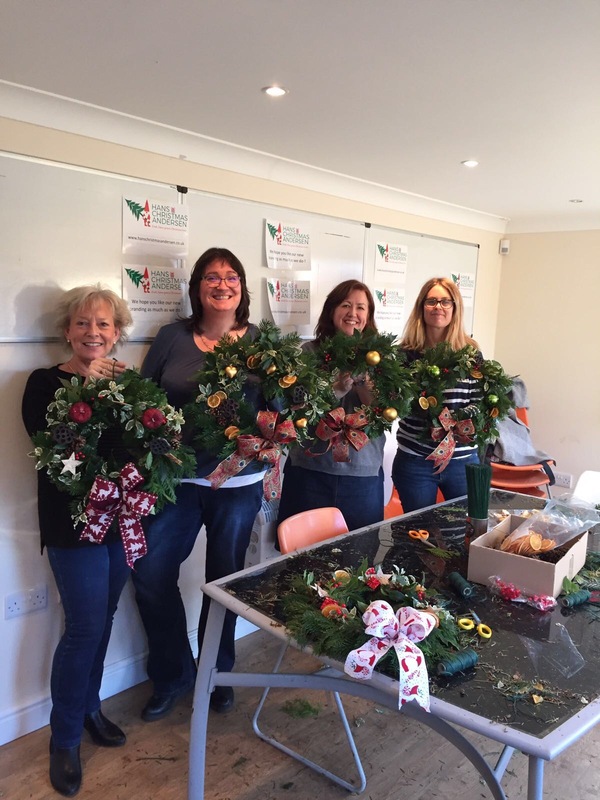 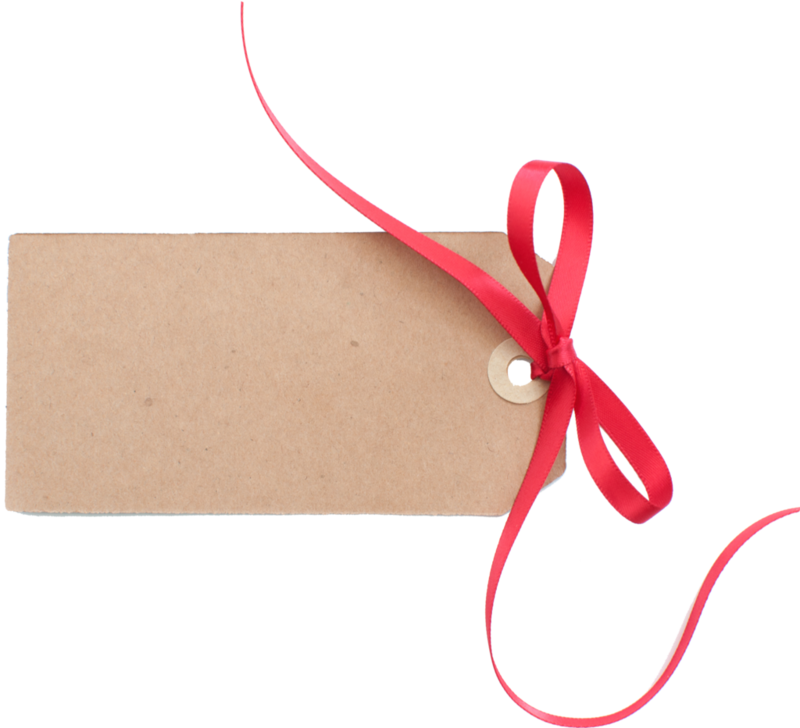 Open 7 days a week from 1st December. 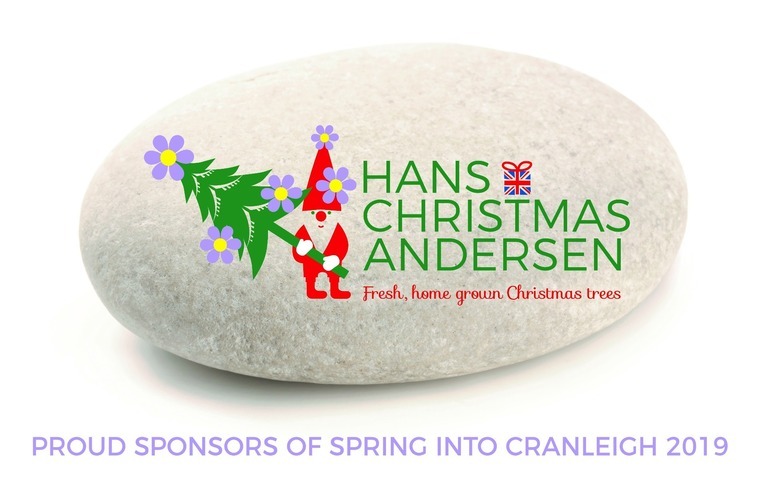 Hans Christmas Andersen are sponsoring 'Spring Into Cranleigh' on April 27th where there will be an attempt to create the largest display of painted rocks. 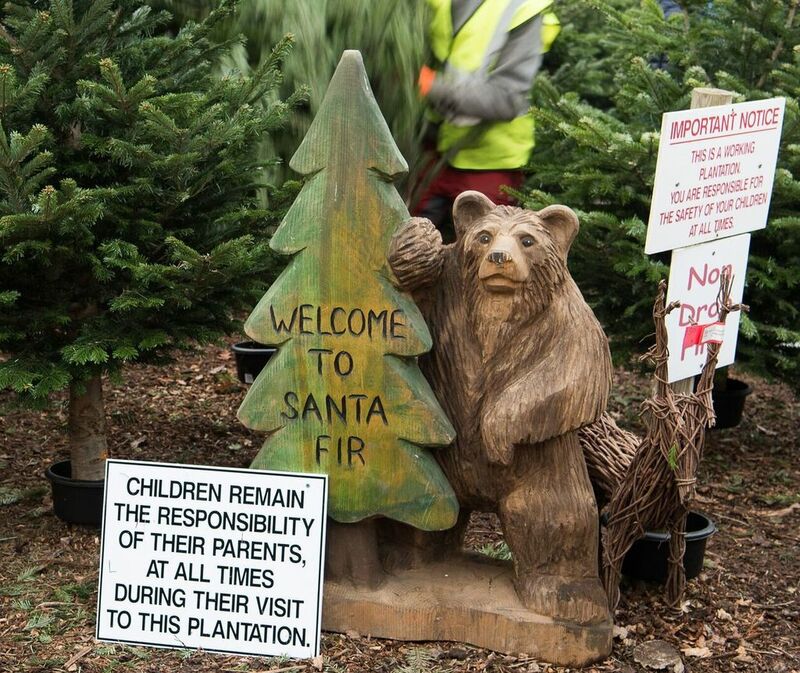 Hans Christmas Andersen is located in the Surrey Hills in 2 locations, both are easily accessible from all areas of Surrey, West Sussex and South West London, also in Kent near Hartlip.